The fun thing of this festival is not only searching for ceramics, but also to enjoy the excellent food and local specialties. Just like a village festival: Enjoy food and drinking while hopping kilns, shops and ceramic galleries. 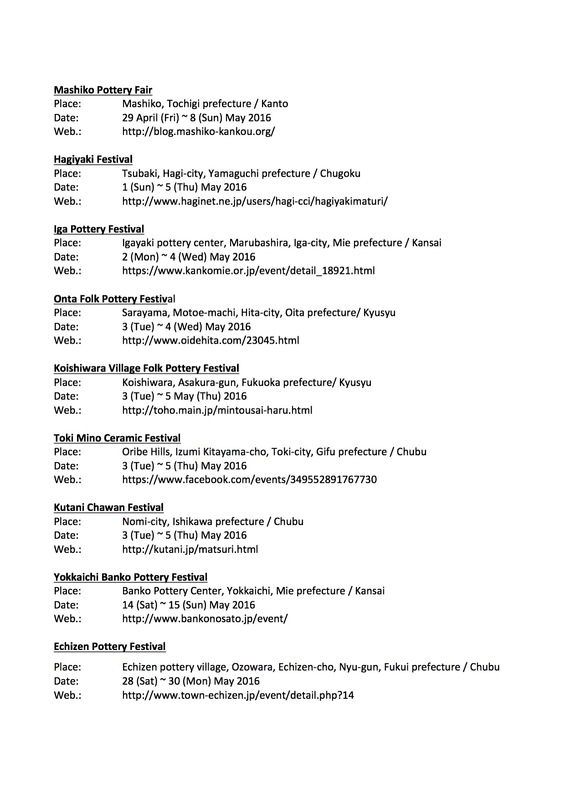 Especially the Kyushu region, for example my home town Fukuoka but also Saga, Nagasaki and Oita have many kilns. 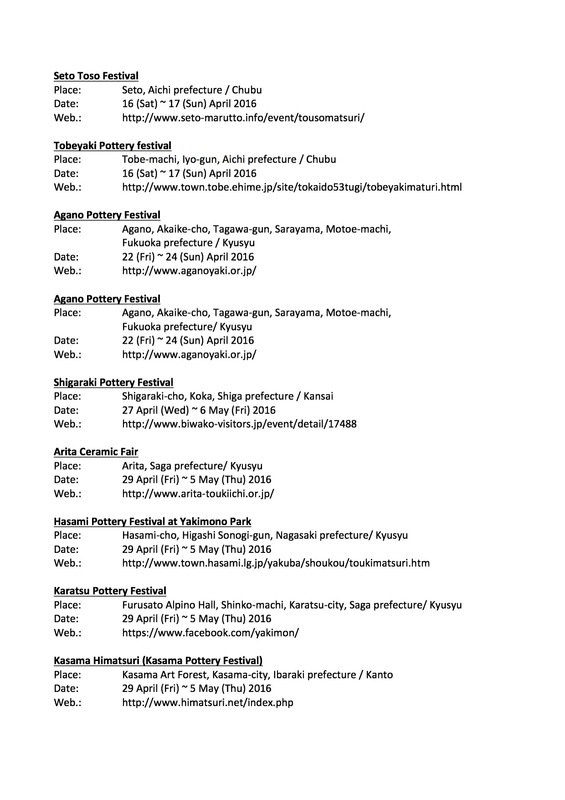 You can make a nice planning to visit all these festivals in one week. Find something very special for your table and of course enjoy the food!! I guarantee Kyusyu food will make you happy!! The Japanese gifts shop “Batsu” is located in Groningen, The Netherlands. Groningen is 147 km away from Amsterdam and about 2,5 hours by train. It is the capital city of the province Groningen which is quite far from any other big city in the Netherlands. Due to it’s isolated location the town has a very special atmosphere and unique design with its cozy shopping streets, beautiful canals and traditional, very cute, old houses. Sachiko, daughter of a Japanese mother, a Dutch father and the owner of Batsu, managed to create a very nice shop with a great collection of Japanese products. Due to her unique background she is able to select the best parts of Japanese culture for us. For example, she has an excellent collection of “Furoshiki” (traditional Japanese wrapping cloth). It is fun to use as a bag for daily life and Sachiko can explain the details of how to use them. 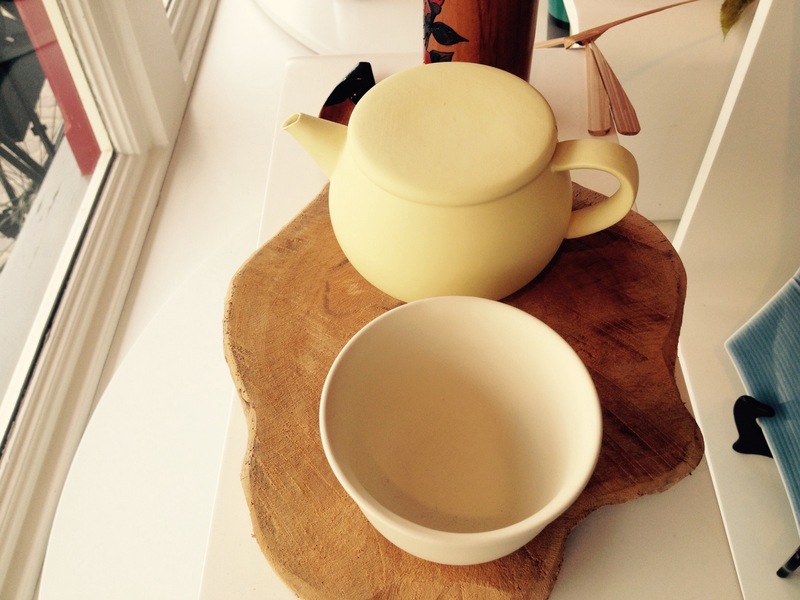 Also the modern and classic Japanese tea wares from 4th-market (Tish, Tetera and chanoki) and also TOKONAME are available in the shop. Next to all of this she often shares the latest news on the Japanese culture, you can think of anything from traditional and classic to very modern and minimalistic.Last but not least, due to her passion for Japanese literature, she has a beautiful book collection. 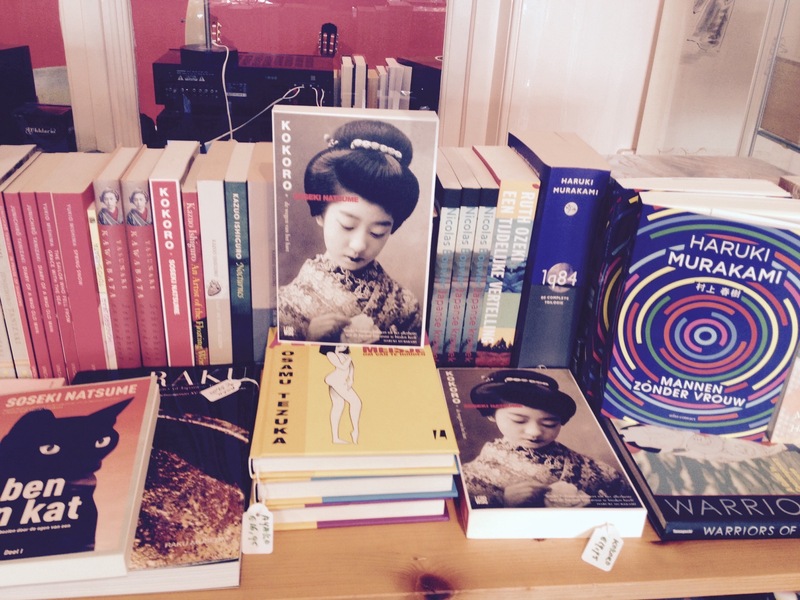 If you are interested about Japanese Novels, you should definitely try visit her. We would like to thank everyone who visited us last week at the MONO Japan event. It was our first time to join such a big event and we hope you enjoyed it. It was very nice meeting and speaking to you all. See you at the next event! Many thanks to the organizers, Japan culture exchange and Lloyd hotel culture embassy as well. They we’re very hospitable to us. We enjoyed the event very much and will certainly join again next year! Thank you for your visit at 3rd Japan Market in Lloyd Hotel Amsterdam in the storm. 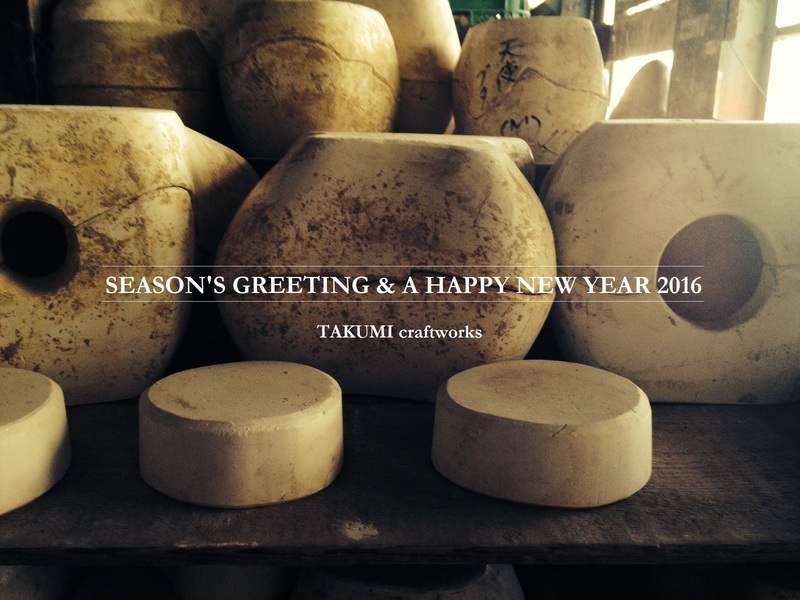 It was my pleasure to meet people who love craftworks. Many thanks to all customers and those who are interested in our products. 4 (Thu.) 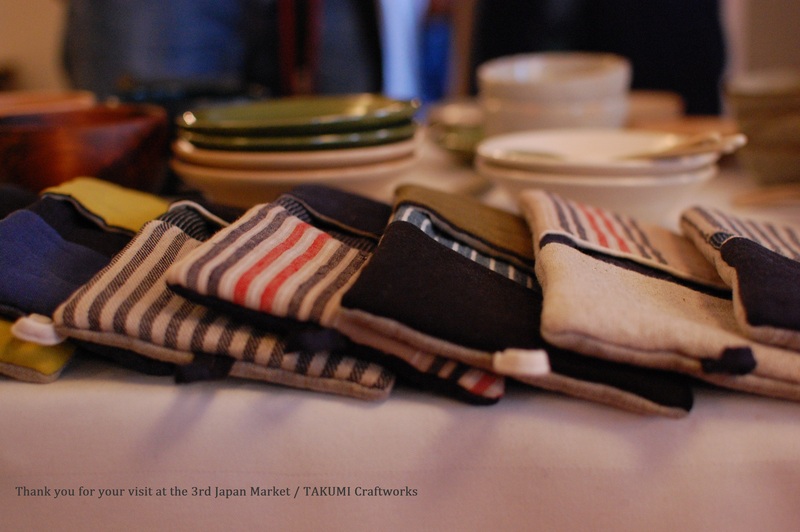 ~7 (Sun) February 2016, TAKUMI Craftworks is going to join the 1st MONO JAPAN / Cultural Exhibition & Sale Fair of Japanese products at the Lloyds Hotel. I hope to see you again in February 2016! !